If you were hoping to save money on healthcare costs by sending your employees to the exchanges and helping them with premiums through tax-free contributions, think again. Thanks to recent IRS guidance on an IRS ruling made last year, you’ll have to come up with a Plan B. Today we feature a guest blog written by Robert A. Browning of Spencer Faine Britt & Browne LLP. The article was originally published in Spencer Faines' Insights Library. 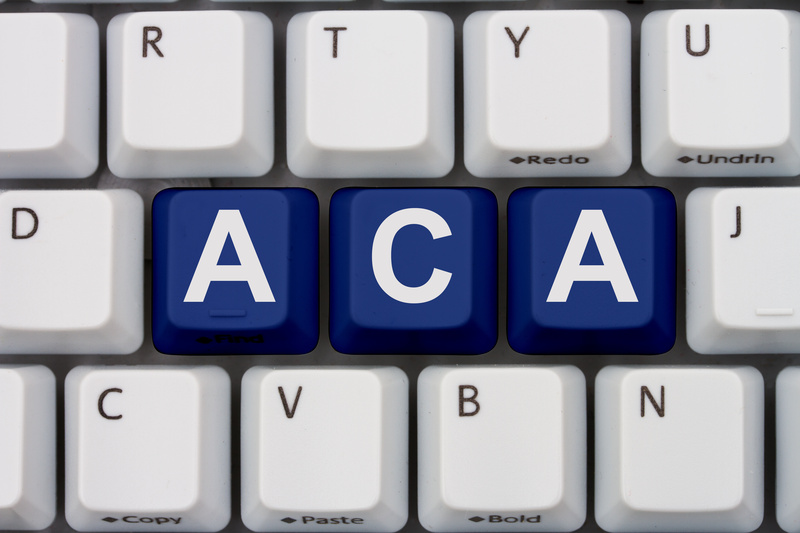 What does the PPACA verdict mean for insurers and employers? With the Supreme Court’s decision on the new healthcare law in place, employers and insurance providers are taking a closer look at what’s ahead in the coming months and years. One thing that’s certain is that both groups will have to adjust to the new landscape to survive. One of the most significant aspects of the new healthcare reform law is the creation of health insurance exchanges. And yet with all of the confusion surrounding the new law, this provision could easily be the one your employees and/or clients know the least about.